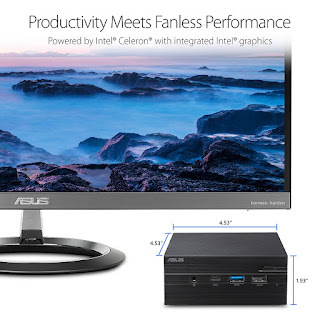 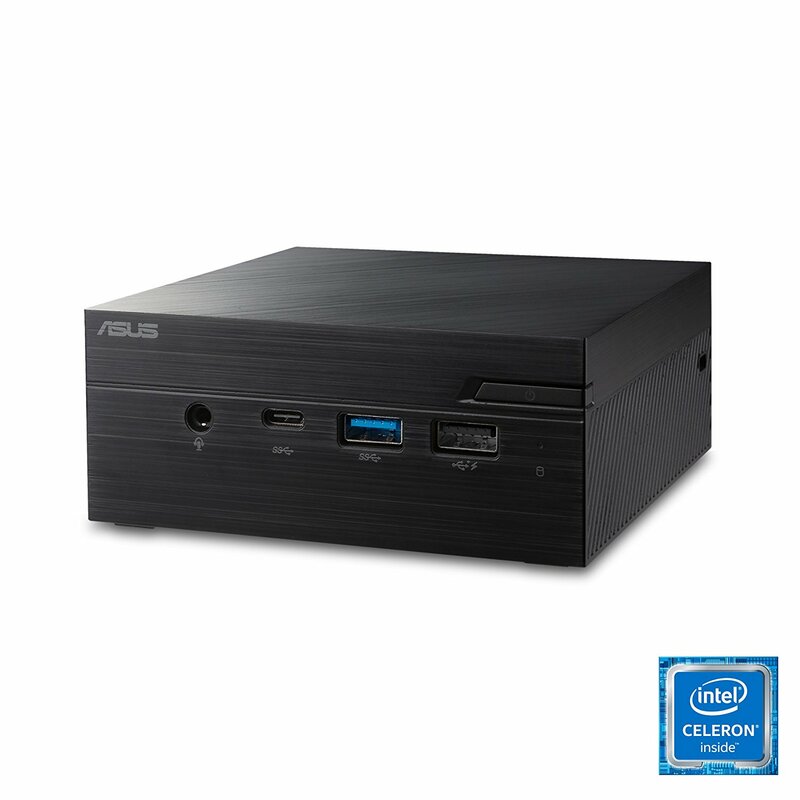 ASUS' Celeron N4000 barebone is now available for $159. A pretty good price but keep in mind that RAM, storage, and OS are not included. 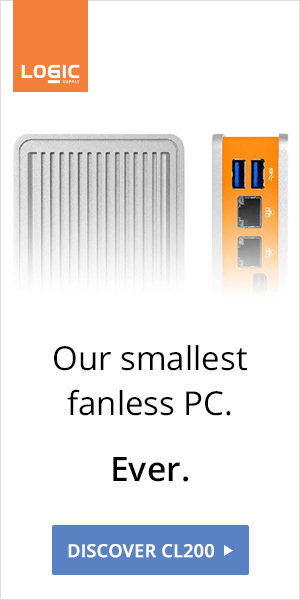 Bundles featuring the substantially more powerful MSI Cubi N (Pentium N5000) featuring 8GB RAM, 120GB SSB and 500GB HDD start at $450. 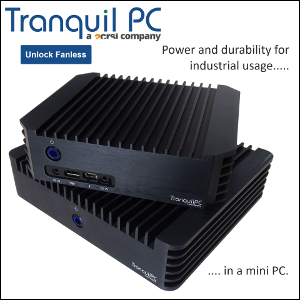 The only drawback to the profusion of fanless mini PCs is the collapse of the fanless mini-ITX offering. 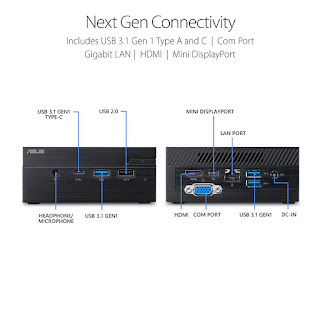 Only one was announced from ASUS (not even available at this time) while brands like MSI or BIOSTAR simply gave up.